Despite a 1-2 series loss to New Zealand in the T20Is, there were certainly some positives for India. 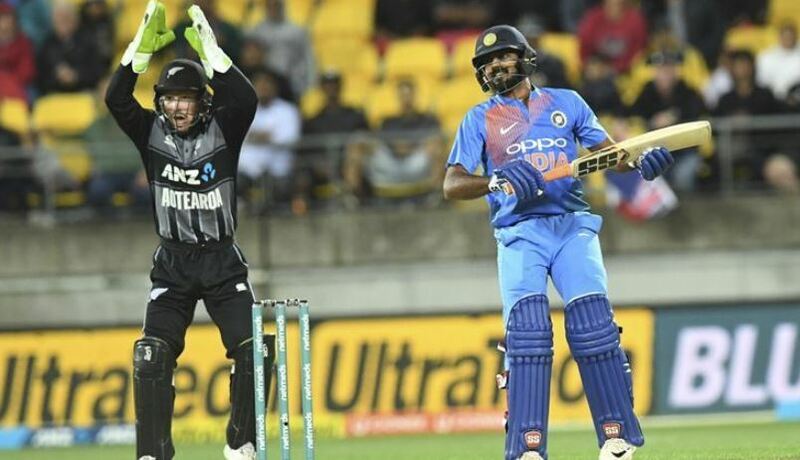 Among them was the emergence of Vijay Shankar, who has been quite impressive with the bat as he scored 43 in the third T20I in Hamilton, which India lost by four runs. 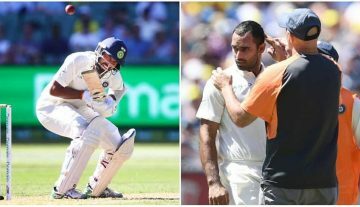 Thanking the team management for showing the faith in him and also giving him the freedom, Shankar said his experience with Team India has been a good learning curve. 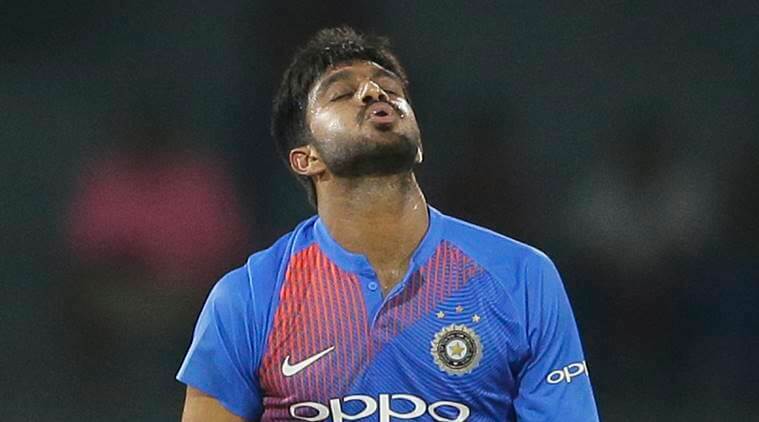 The Tamil Nadu all-rounder, who has been economical with the ball in the ODIs before the T20I series, wasn’t given the ball during the shortest format games. Meanwhile, he was promoted to bat up the order at No. 3 where he came up with a couple of useful contributions. Shankar, who had a difficult time with the bat a few months ago during the Nidahas Trophy final against Bangladesh, when he labored to a 19-ball 17 before Dinesh Karthik bailed the team out, feels he has learned a thing or two about tense chances. Especially, having watch MS Dhoni finish a few games.